The Ultimate Guide to Doing Business in Africa alerts businesses to the enormous opportunities for expanding and strengthening their global competitiveness with a business platform in Africa. 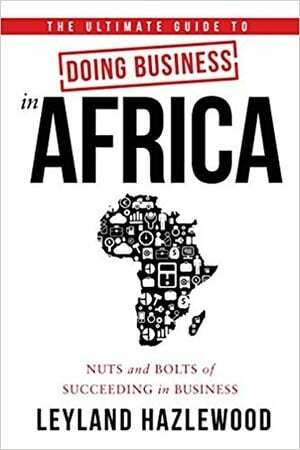 This book helps companies to understand and navigate through the myriad changes that are currently occurring in many African countries. The Ultimate Guide to Doing Business in Africa provides insights and practical guidance to acquire new African customers, expand supply chains, and manage operational risks in countries that are the fastest-growing economies on our planet. No doubt you've read other books to your kids, but this one is a keeper for your entire family. I won't give away all of the details about this brightly colored, wonderfully written, and beautifully illustrated book, but I will say that if you've ever wanted to find a way to expose your kids to different cultures, this book is the perfect fit! BUY THIS BOOK TODAY! I promise you and your kids won't be disappointed.